Chris and I just returned from a short weekend trip to Marfa and I have to say every time we venture out there it makes me want to pack up my stuff and never look back. There's something about West Texas that just gets me. 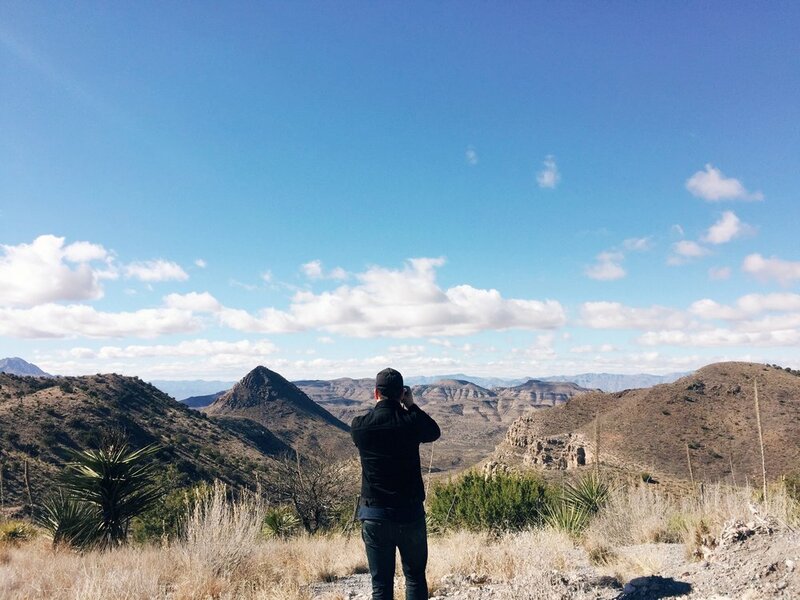 While we were out in Marfa, we managed to take an afternoon drive into Pinto Canyon to take it the views and snap a few pictures. Pinto Canyon is about a 30 mile drive out of Marfa (on FM 2810) and absolutely beautiful. 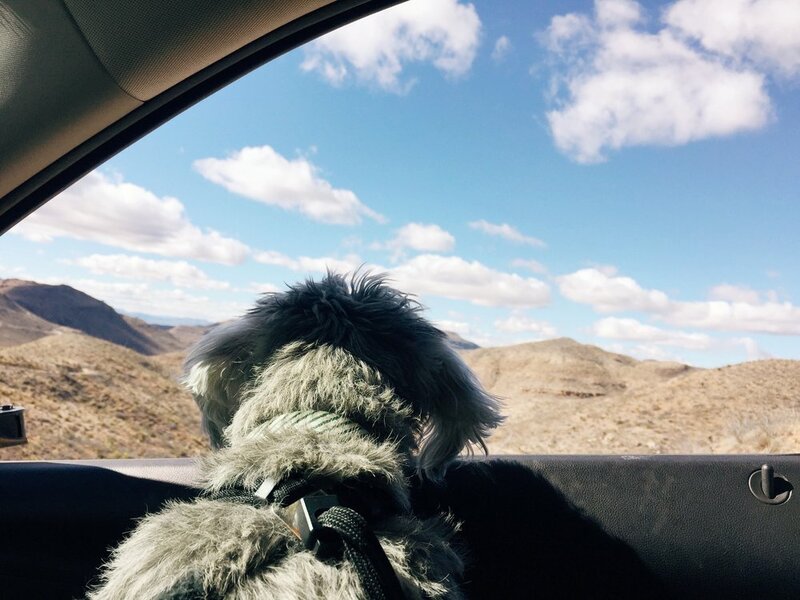 When you're making the drive out there, it takes all of 30 seconds for Marfa to disappear and the vast openness to take over. At a certain point the pavement turns to gravel and you find yourself immersed in the most beautiful landscape you've ever seen. Seriously, it's almost too much for my South Texas plains eyes to handle at once. 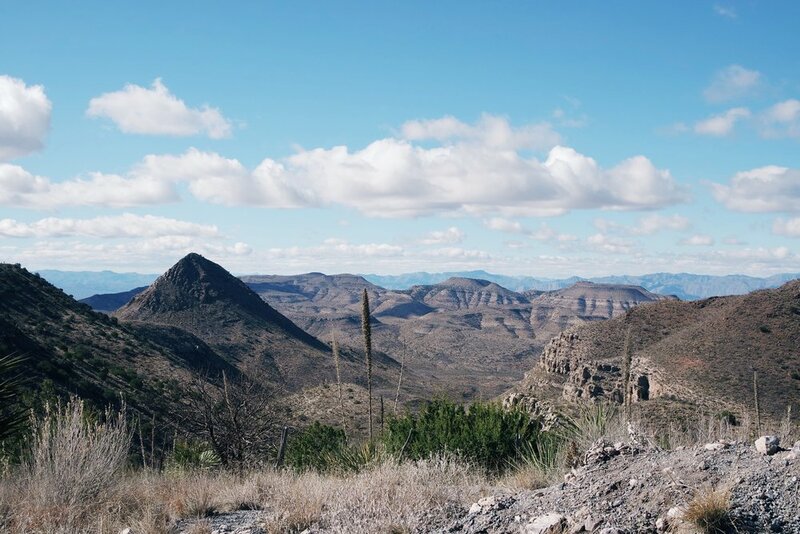 A drive out into Pinto Canyon is the perfect day activity for anyone making their way out to Marfa and who want to truly experience the beauty of West Texas. I suggest clearing plenty of room in your camera and phone though, as you'll want to take a million pictures while there.